Journalist Glenn Greenwald has broken many stories on the global surveillance being conducted by the NSA and GCHQ. As one of the first reporters to see Edward Snowden’s files, he faced personal repercussions for his professional work — yet continues to speak publicly about mass surveillance. 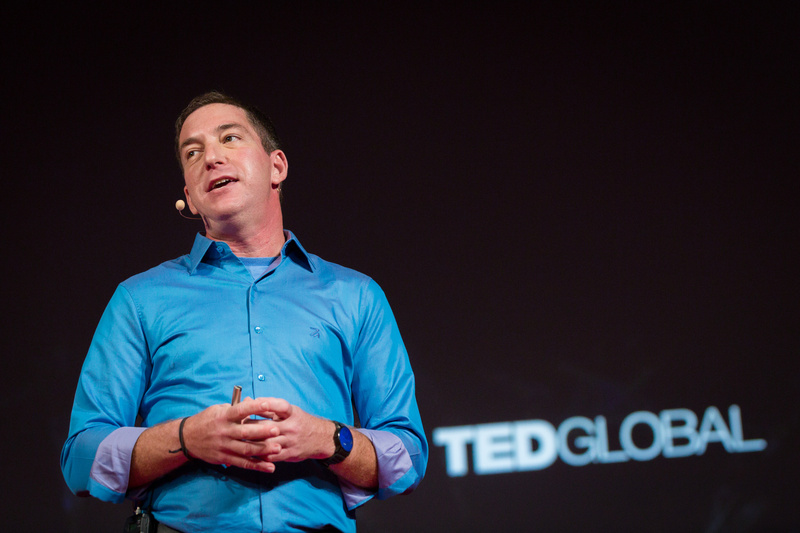 In this searing talk, Greenwald makes the case for why privacy matters.